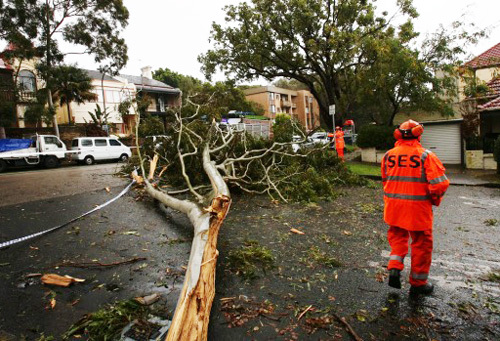 NSW SES is a volunteer-based organisation that works with communities to prepare and respond to severe weather events. We are the lead agency for flood, storm and tsunami in NSW. We manage responses to these emergencies and help communities prepare through planning and education. NSW SES volunteers come from all walks of life, bringing with them many different skills, interests and backgrounds. They are united by the purpose of supporting their communities in times of need. 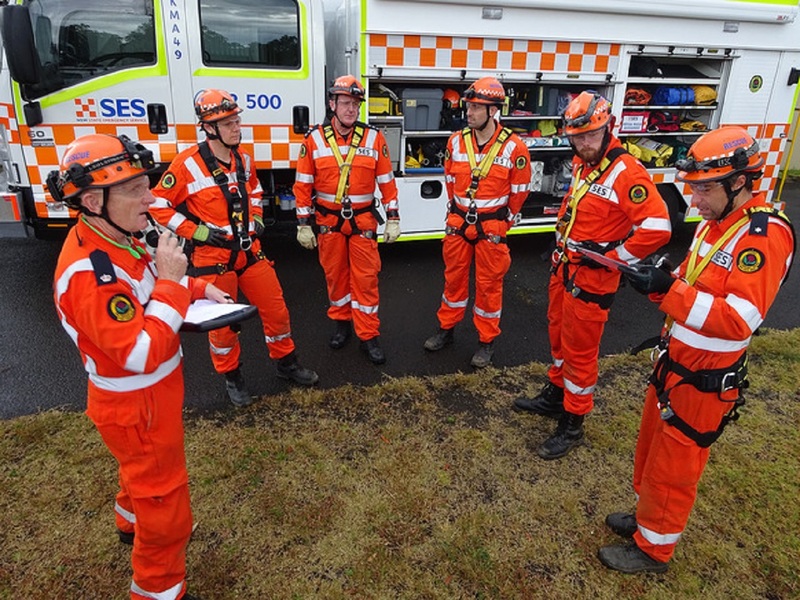 Unit Volunteer: See yourself in orange as a volunteer with one of our 240 NSW SES Units. Community Action Team Volunteer: Take action to help prepare your community for floods and storms. Corporate Volunteer: Get your workplace or organisation involved as a volunteering partner with the NSW SES. Spontaneous Volunteers: Support your community during times of need. Learn more about our Unit Volunteer roles and become a volunteer with NSW SES. Or to check the status of an application you have submitted already using the Self Help Dashboard. You can also visit your local NSW SES Unit to discuss your interest in volunteering and find out what roles your local Unit undertake. Check out our Frequently Asked Questions to learn more about the application process. The landscape of volunteering in Australia is changing. Click here to download our briefing paper to learn more about Volunteering Reimagined - our strategy to increase community involvement through volunteering. 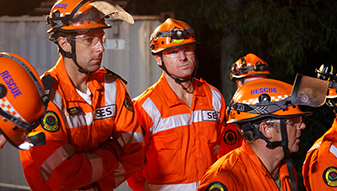 Learn more about the NSW SES core volunteer roles. NSW SES volunteers come from all walks of life and bring a wide range of skills, experiences and backgrounds to the roles they perform. 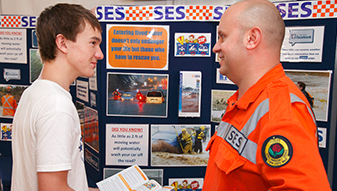 Interested in learning more about volunteering with the NSW SES? We've compiled the following frequently asked questions to help. 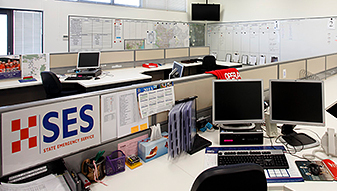 The NSW SES offers a variety of fee-free national, industry and organisational training programs to cater to the different needs of our members and the Service. 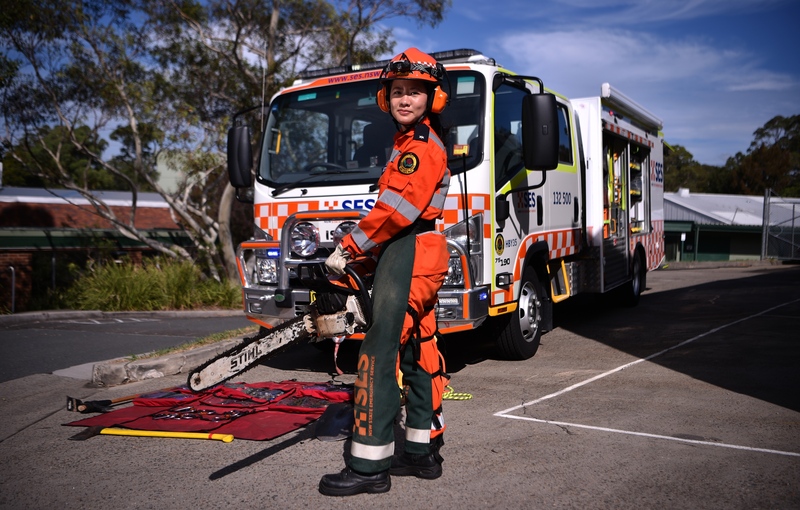 The aim of the Cadet Program for Secondary Schools is to provide students with the skills, knowledge and attitudes required to achieve an understanding of the NSW State Emergency Service and its role in the community. Community Action Team, be part of a community group to utilise your skills or local knowledge. Community Action Teams provide smaller communities and groups with an opportunity to volunteer with the NSW SES. Are you looking for positive ways to develop your staff and make an impact in your community? NSW SES offers a range of flexible volunteering opportunities. Your staff will grow and learn new skills. Spontaneous Volunteering, help your community when it’s needed most. Get involved as a spontaneous volunteer in a range of roles which don’t require previous NSW SES experience. "If you're thinking about it, do it! Don't waste time thinking about if you should join." National Youth Week is being celebrated across the nation from 10 April – 18 April 2019. The week celebrates the contribution young people aged 12 – 25 make to the Australian community. 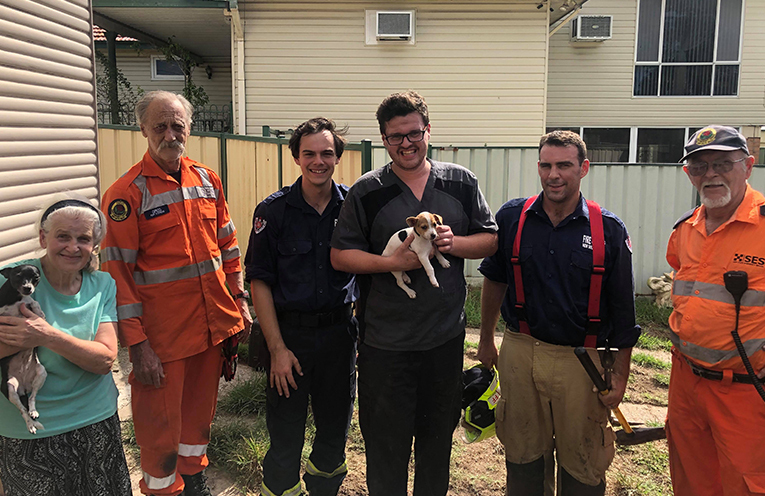 The NSW State Emergency Service (NSW SES) has more than 1,500 young volunteers. 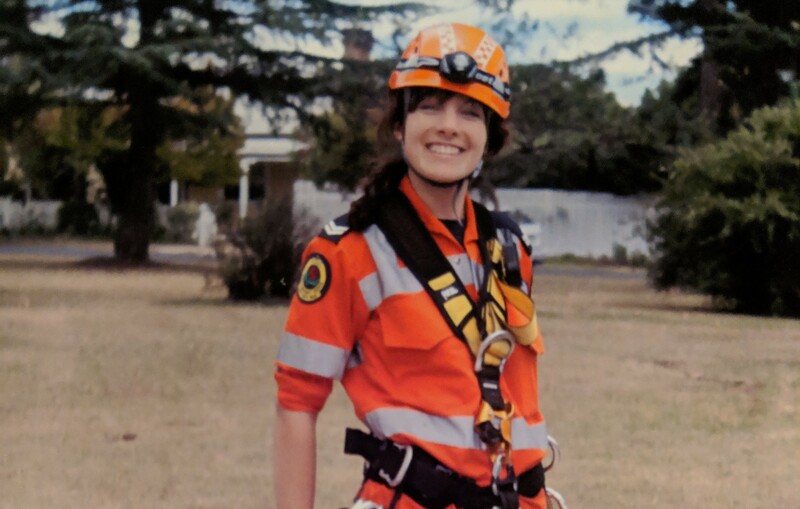 Shirley joined the NSW State Emergency Service as a volunteer when she was 18 years old. It was while volunteering that she realised she wanted to be a paramedic. 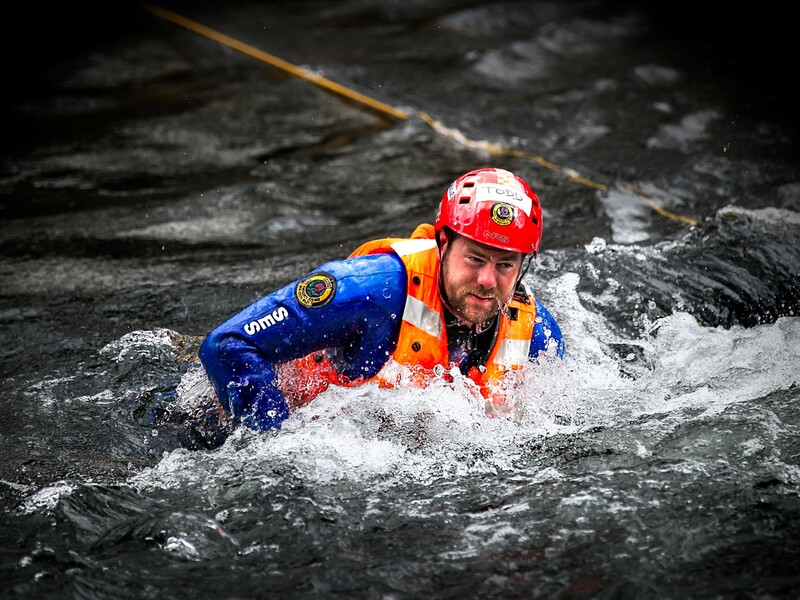 Nine NSW SES volunteers are the first in the state to complete a new intensive flood rescue program. Make sure you visit the SES Display staffed by NSW SES volunteers from Maitland City Unit. We'll have activities and hand-outs to help you and your family better understand and prepare for emergencies such as storms and floods. Gosford Showground, Showground Road, Gosford. The Gosford NSW SES Unit will be at the Central Coast Regional Show. Come and meet Paddy Platypus and our friendly volunteers, learn about how to be safer in emergencies and disasters and view our interactive display. The Women of the NSW SES Dapto Unit are hosting a women's only workshop on how to prepare for emergencies. Be empowered with likeminded women. Gosford Unit, Pateman Road, Erina. 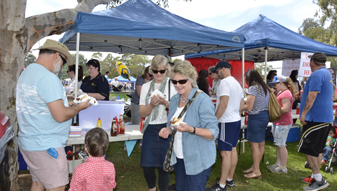 Make sure you visit the Gosford SES Unit Community Open Day. SES Display staffed by NSW SES volunteers from our local unit. Unit. We'll have activities and hand-outs to help you and your family better understand and prepare for emergencies such as storms and floods. The Dapto NSW SES Unit will be out and about this WOW Day. If you see Paddy walking around, come by and say Hi. Are you a member of ? 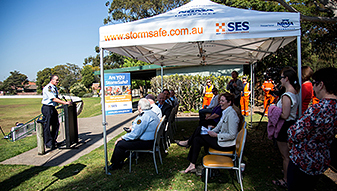 Come along and hear about what the NSW SES does and learn how you can prepare your property for floods and storms. The NSW SES Dapto Unit will be at the Dapto Showground. Come and meet Paddy Platypus and our friendly volunteers, learn about how to be safer in emergencies and disasters and view our interactive display. 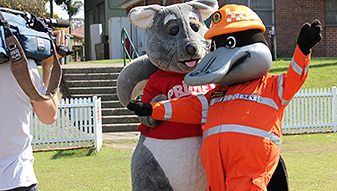 The NSW SES Unit will be at the Come and meet Paddy Platypus and our friendly volunteers, learn about how to be safer in emergencies and disasters and view our interactive display.